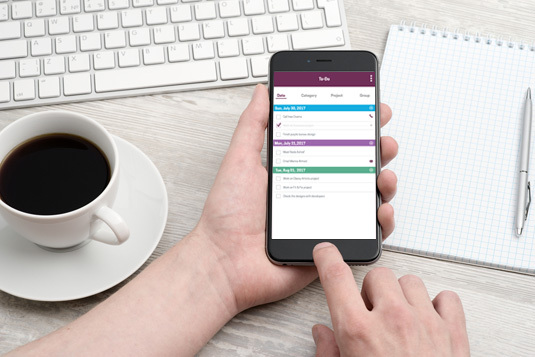 Purple Bureau’s To-do list helps you stay on top of your tasks by letting you create daily, weekly, or monthly To-do lists on your phone. Plus, you get the option of assigning tasks to your employees and share the progress among your team. Employees can also create their own list of duties with the full transparency among the team members and in-line managers.